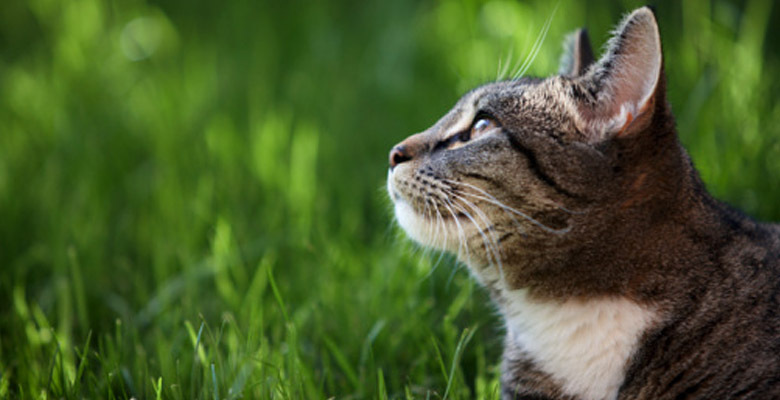 Established in 1993, Home Sweet Home Cat Sitting & Dog Walking provides pet sitting services of the highest quality to your animal companions in Beaverton, Tigard & Aloha. While you are out of town, you can rest assured that your cat will have all of the creature comforts of home. While at work, you may feel comforted in knowing that your dog is enjoying fresh air & exercise with a caring friend.